The Hudson River begins its journey high in the Adirondak Mountains. It travels 315 miles through New York State before it pours through the Verrezano Narrows and empties into the Atlantic Ocean. 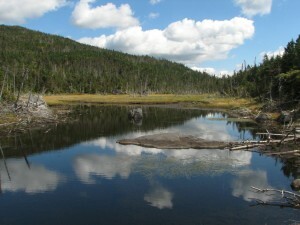 Use the videos in this section to learn more about the Geography and Geology of this unique river.